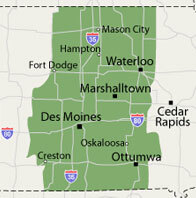 Let Foundation Supportworks of Central Iowa lay the groundwork for a quality, lasting commercial construction project. Contact us today for product availability, pricing, and technical information on creating sustaining structural support. 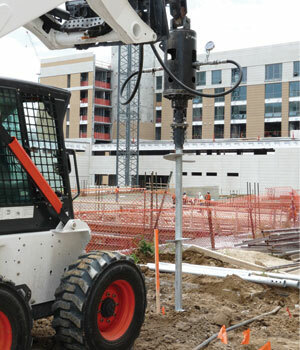 As a member of the Supportworks, Inc. international network of contractors, Foundation Supportworks of Central Iowa offers a complete line of foundation products for the remedial repair of existing structures as well as end-bearing deep foundations for new construction applications. 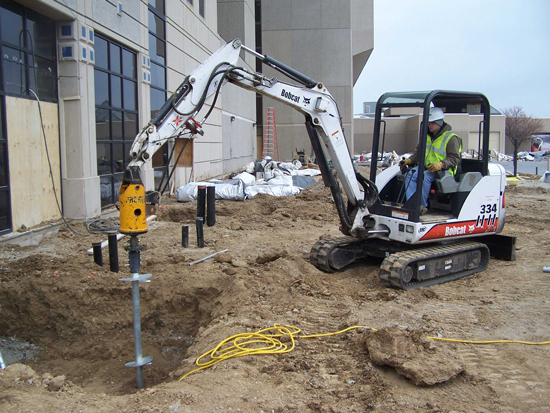 Operating throughout Iowa, Foundation Supportworks of Central Iowa specializes in foundation support for new construction of all types, including commercial, residential, government, and municipal buildings, as well as all other structures. Supportworks is an international foundation repair contractor network serving the United States and Canada. Each Supportworks dealership is trained at either of two international headquarters -- one located in Omaha, Nebraska, and the other in Seymour, Connecticut, USA. The Supportworks Contractor Network was founded on simple principles: integrity, quality, and service. 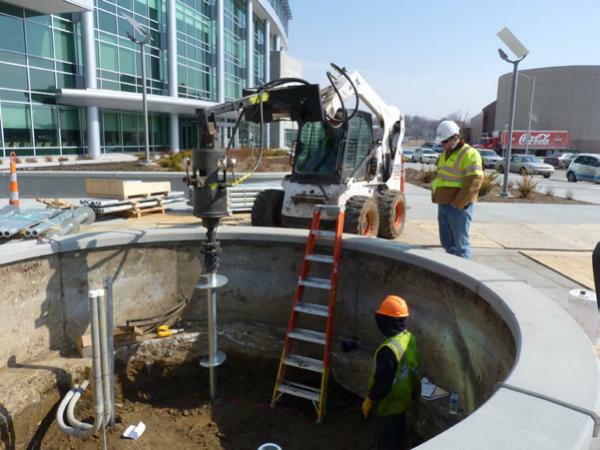 To this end, the network maintains geotechnical and structural engineers to manage product design and quality assurance. Supportworks' engineers are dedicated to providing ongoing dealer support, working closely with the dealerships and supporting their commercial and residential project issues, such as product capacity and design. 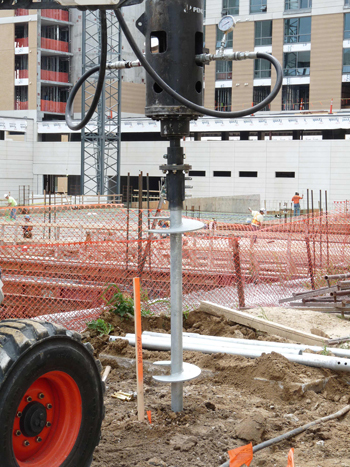 As a Supportworks Contractor, Foundation Supportworks of Central Iowa is connected to an international network of foundation repair contractors. All Supportworks, Inc. manufacturing facilities meet ISO 9001 standards and are approved by the Canadian Welding Bureau. All galvanized steel products are manufactured in accordance with ASTM A123 & ASTM A153 standards for hot-dip zinc coatings. The Supportworks network believes in conservative standards and procedures in testing, so each of their design engineers and specifiers maintains realistic expectations about how products can be expected to function in actual field conditions. Where design and testing standards exist, such as with ICC Acceptance Criteria 358, each product is designed and then tested in accordance with those standards. Where standards have not yet been established, Supportworks strives to provide appropriate testing to accurately establish realistic product capacities. 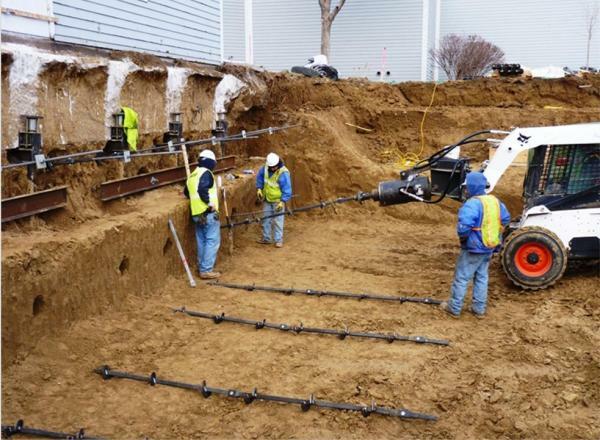 Supportworks' goal is to provide innovative solutions within the foundation repair industry that are appropriately tested, professionally installed, and perform the way they were meant to. Contact Supportworks by Foundation Supportworks of Central Iowa today for product availability, technical information, and pricing.